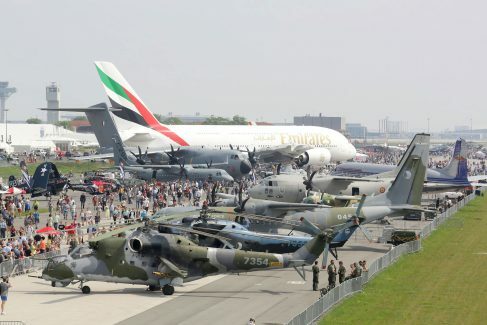 This year’s ILA will be held from April 25 to 29, 2018 and EME will be present. Do come visit us in the KMU Lounge of BDLI Chalet. EME President Uwe Basler, Head of Sales & Marketing David Kamerer, Business Unit Manager Markus Berghausen and other specialists are looking forward to meeting you. Please come see us in Berlin, either on the spur of the moment, or don’t hesitate to give us a call for a short-term appointment. 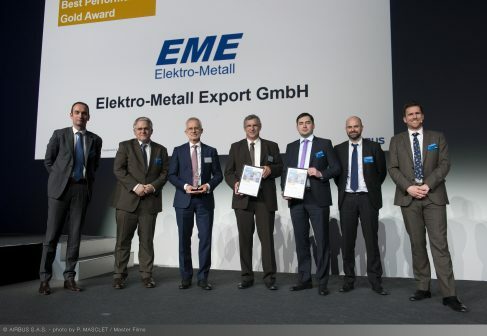 Elektro-Metall is honored with the highest supplier award in the Airbus category "Equipment and Systems SQIP" (Supply Chain & Quality Improvement Program). 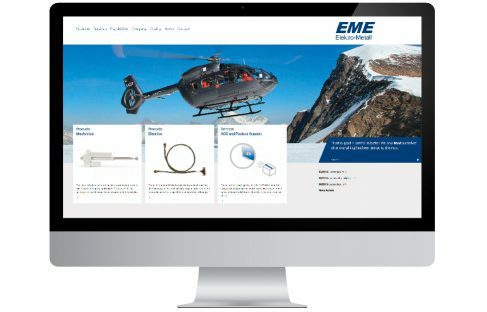 As a leading global supplier of aerospace equipment EME was awarded with the Best performer Gold Award 2018 for sustained excellent Industrial Performance 2017. We are proud to be the first company in Hungary to have achieved the EASA Part 21G certification as an aerospace manufacturing company. We started the project at EMP two and a half years ago. 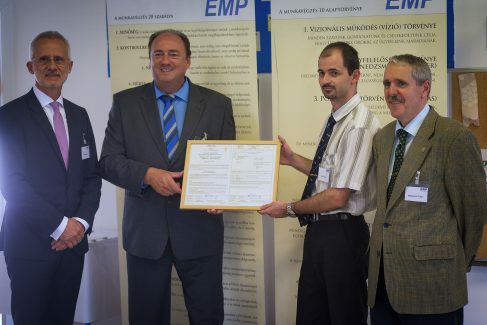 All processes necessary to achieve the certification were developed and implemented well thanks to the very good cooperation between EME, EMP and the Hungarian Aviation Authority NKH. EMP is now qualified to issue EASA Form One Certificates. The Managment of EME is proud of the work done and the results achieved and expresses their thanks and appreciation to everyone involved. 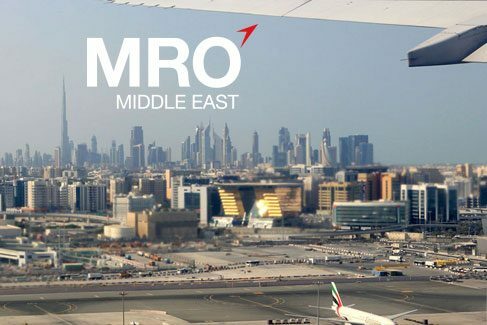 To reflect our state-of-the-art production, our innovative power and, last but not least, the transparency and openness we are cultivating in the relationships with our customers, partners and employees, we have made a great effort to have our website updated and modernized. We wish to thank our agency Fine German Design, Frankfurt, Germany, for their excellent work and sincerely hope you like it as much as we do. We would like to hear your opinions, praise and criticism. Please make sure to let us know whenever you spot a mistake or have suggestions about room for improvement!